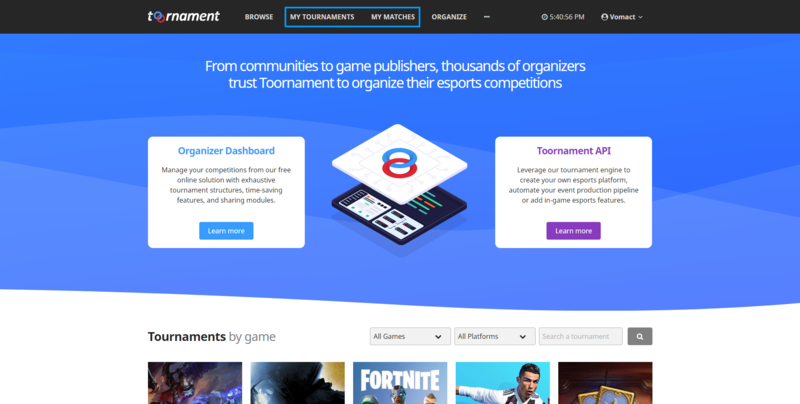 From there, you can check all the tournaments you registered for and the tournaments you play in. 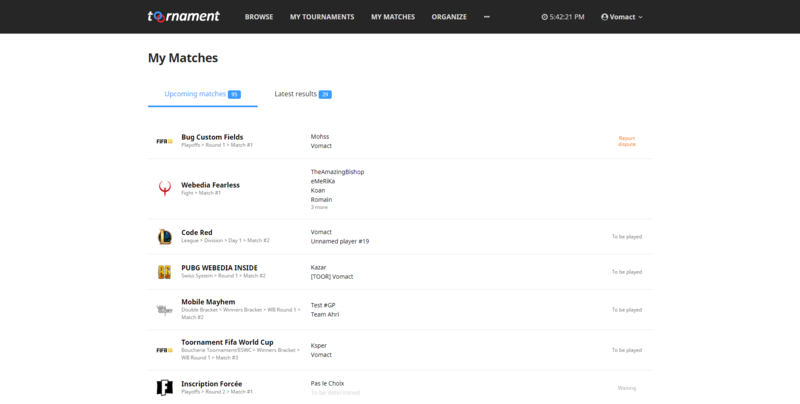 Know what, when and where your next match is. 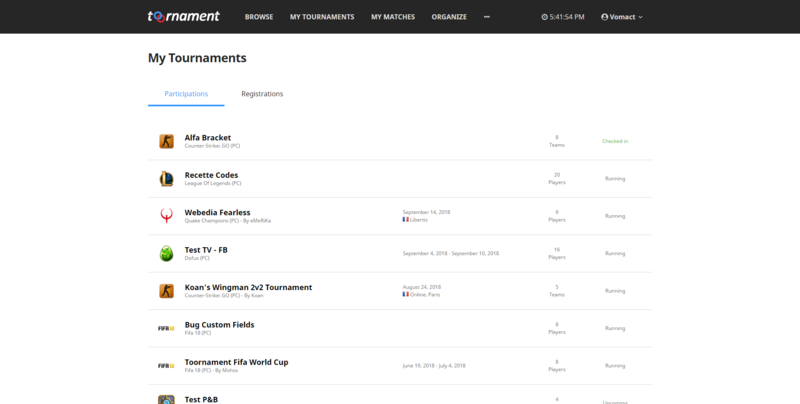 You can then report your results, scores, comments and screen captures.